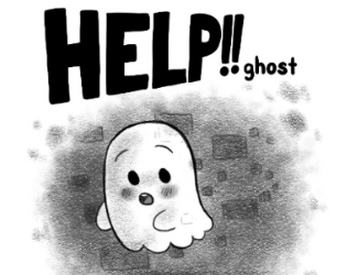 In a lighthouse by the sea lives a little ghost who wants to do their very best!! This is a mini comic I made for SPX 2017, and now I'm sharing it online! Hope you enjoy!